Guests of the Comfort Inn Kenora hotel will enjoy Harbourfest, the largest three day music festival in Northwestern Ontario. Harbourfest has something great for everyone - children will enjoy the fun rides and activities and adults will enjoy the "19yrs of age and older" evening events. Guests of the Comfort Inn Kenora hotel will also be fascinated by the Lake of the Woods Heritage Townscape Murals, a collection of 21 unique murals scattered throughout the city that feature artistic elements of history, culture, and recreation. The Comfort Inn Kenora hotel is conveniently located near many great sports and activities venues including the Kenora Curling Club, the Kenora Recreation Centre and the Kenora Golf & Country Club. The Kenora Shoppers Mall, with a large selection of shops, is also near the Comfort Inn Kenora hotel. Guests of the Comfort Inn Kenora will enjoy FREE access to the Kenora Recreation Centre. The aquatic centre offers three pools, waterslide, hot tub and sauna. The 98-foot waterslide has two twists and turns, dropping into the leisure pool. The fitness centre has two areas to challenge and improve physical fitness. Guests can relax in very comfortably furnished rooms that are complete with flat screen TV's, ergonomic chairs, work area, microwaves, hair dryers, refrigerators, ironing boards and irons. The Comfort Inn Kenora is 100% smoke free. Professional service reps cater to every guest's needs. There is a picnic area on the property for those who love the outdoors. If you are an international traveler, then there is convenient access to the currency exchange at the hotel. Valet cleaning service is available to make your stay more enjoyable. 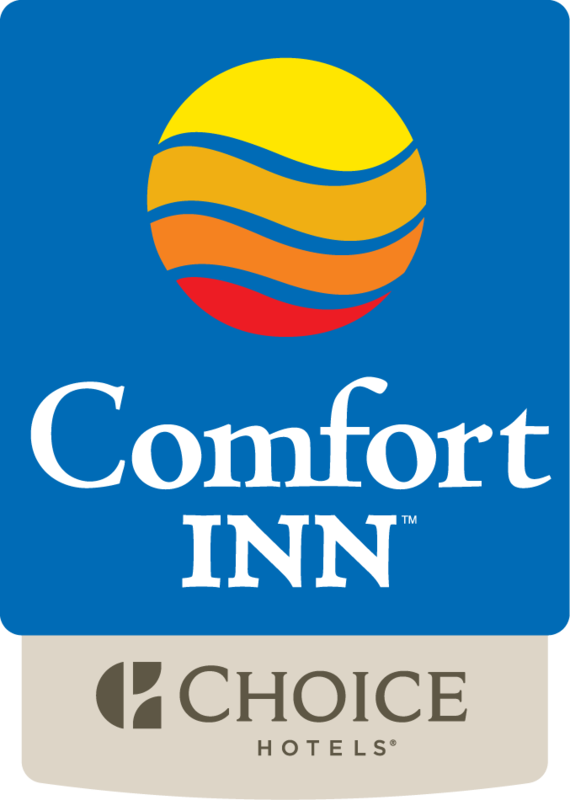 In the Kenora area, the Comfort Inn is the excellent place for all travel needs. Cold weather hook­ups are also available to guests at the hotel. Rediscover Your Comfort Inn Kenora!